Citrus fruits have always been famous in human nutrition, diet and folklore medicine. Ancient Egyptians believed that lemon juice offered a protection against various poisons and infections. Moreover, they consumed it on a daily base, even if no signs of illness or infections were shown. Well-known for its vitamin C content, lemon also contains calcium, magnesium, pectin, limonene, citric acids and bioflavonoid. This citrus has astringent, diuretic, anti-inflammatory and antifungal properties, but most famous for its antibacterial and antiviral properties. Besides being a powerful immunity booster, lemons are very helpful with digestive problems, infectious disease, urinary tract infections, anxiety, insomnia, parasites, acne, seborrhea, and impaired memory. 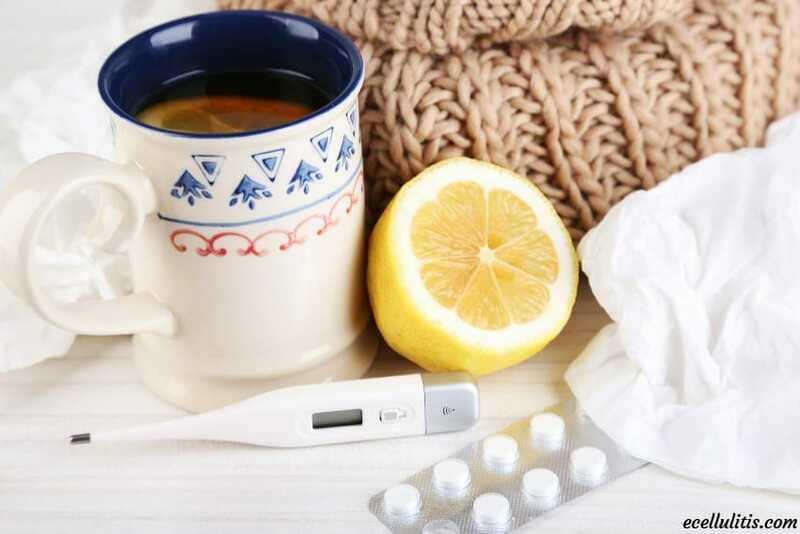 What is the best way to treat cold and flu than with vitamin C? In addition, what fruits are rich with vitamin C? The answer is lemons, of course. Lemons can help you treat colds and flu both internally and externally. Your system will be supplied with required amount of vitamin C and your defense system will be stronger. On the other hand, lemon is good for its antiviral properties on the mucous membranes in the nose and throat. The best way to eliminate the virus before it takes hold is to drink a fresh squeezed lemon juice with lukewarm water. For a sore throat, the juice of one lemon, a teaspoon of sea salt (5 ml) and a cup of lukewarm water is a natural remedy. 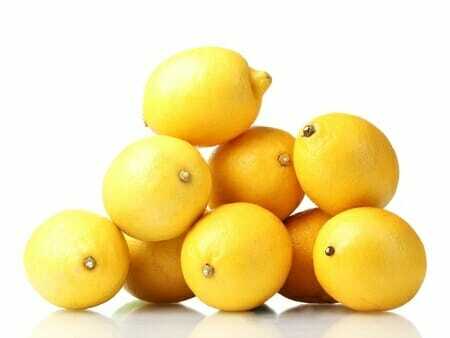 There is some powerful homemade acne treatment with lemons as a key ingredient. Use a cotton ball, squeeze fresh lemon juice on it and apply it on the infected area. Leave it overnight and wash with clean water the following morning. Some may experience an uncomfortable sensation of burning at first, but this will soon disappear. If you have any allergic reaction, consult with your doctor. Another treatment includes freshly squeezed lemon and honey water. You need to mix lemon juice with honey water and apply the mixture on the infected areas. You should stay this way for at least a half an hour. Remove it with water and repeat twice a day, in the morning and the evening. These treatments would not cause any side effects, but in case of severe acne infections or open wounds, you should consult your doctor. Due to its antiviral properties, lemons can help heal cankers. Squeeze the lemon into the glass of lukewarm water and rinse your mouth with this mixture. Repeat this treatment three times a day. Common usage of lemon has always been in treating fevers and chills. The most popular remedy for removing the symptoms of chills and fevers is fresh squeezed lemon and a cup of hot water with honey. Mix these ingredients and drink at once. Repeat this every two hours. Use a linen cloth to soak into the mixture of cup of lukewarm water, one tablespoon of honey and eight drops of lemon essential oil, and apply it on the infected areas. Leave the cloth for 15 minutes and repeat this treatment 2 to 3 times a day. This is especially helpful with overcoming the urge to scratch. 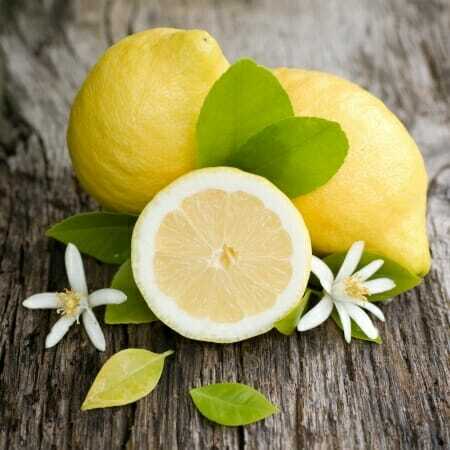 Lemon is powerful with fighting varicose and spider veins due to its vessel-strengthening properties. For spider veins mix 2 to 3 drops of lemon oil with either almond or avocado oil and massage the affected area. For varicose veins, mix 6 drops of lemon oil with 50 ml of wheat germ oil and 2 drops each of juniper and cypress oil. You can also add 4 drops of lemon oil to a warm bath for vein-rejuvenating bath. 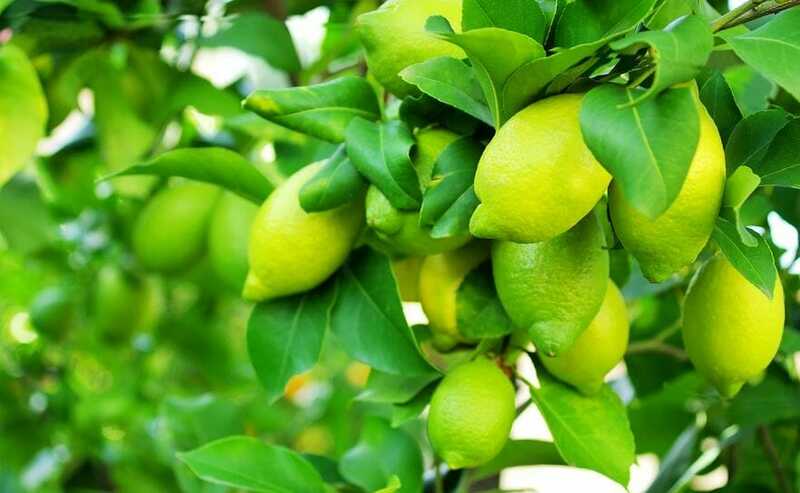 Due to its alkaline effects, lemon is a natural agent against excess acid that can be responsible for rheumatism. Drink freshly squeezed lemon in a glass of lukewarm, three times a day. Lemon is a powerful fighter against hypertension, especially when combined with garlic or onions. For this treatment crush three garlic cloves and one chopped onion and add them to a quarter of cold skimmed or low fat milk or soy milk. Boil this for 5 minutes, strain it and let it cool off. Finally, add freshly squeezed lemon juice of 3 lemons. Drink it throughout a day. Add four drops of lemon oil to a water-filled aromatherapy lamp, every time you feel you cannot concentrate or whenever you feel tired. Another alternative is to drink a glass of lemon water every few hours. 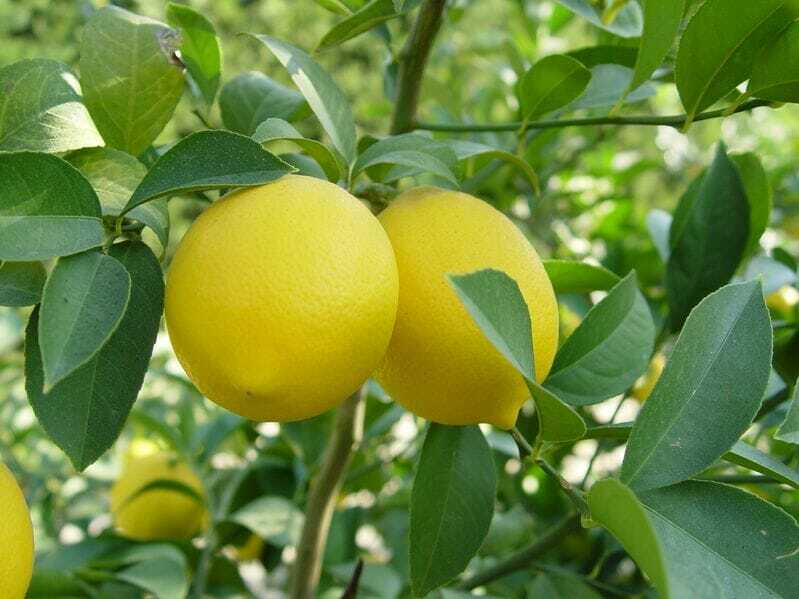 Lemon can be very helpful for those who eat spicy food, smoke too many cigarettes or drink too much alcohol. Rinse your mouth thoroughly several times a day with a glass of lukewarm water and a freshly squeezed juice of one lemon. This can also help you with insufficient salivation. Chewing a lemon slice after every meal can help you as well. Spray the air with a cup of water and 20 drops of lemon oil. Alternatively, place a cotton ball soaked in lemon oil in your bedroom or living room. Lemon has a calming effect on our nervous system; it can help us remove dizziness, anxiety, nervousness, exhaustion, and tension. Researchers have shown that inhaling lemon oil can result in better concentration and alertness. Grate the outside of one lemon over a bowl. Use one small glass bottle and fill it with grated lemon, the rest of the bottle fill with olive oil. Put the bottle in a place with a lot of sun. Leave it there for a few days, and shake it occasionally few times a day. Store it in an airtight container at a room temperature. Lemon oil can help you ease the pain of the affected areas. Mix several drops of lemon oil with one tablespoon of jojoba oil and massage the body.